A popular Taiwanese fast food franchise has arrived at Emquartier, Bangkok. 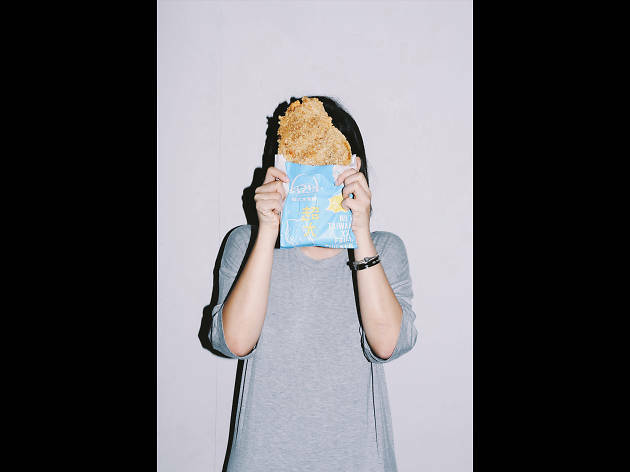 The queue is usually long at Hot Star, the Taiwanese fast food purveyor specializing in XXL-sized chicken – it’s probably as big as your face. 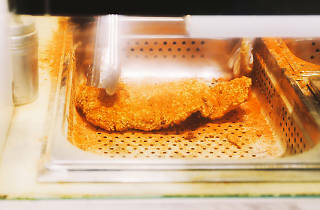 Hot Star’s chickens – all imported from Taiwan – are fried at 180-degree Celsius until they turn golden. 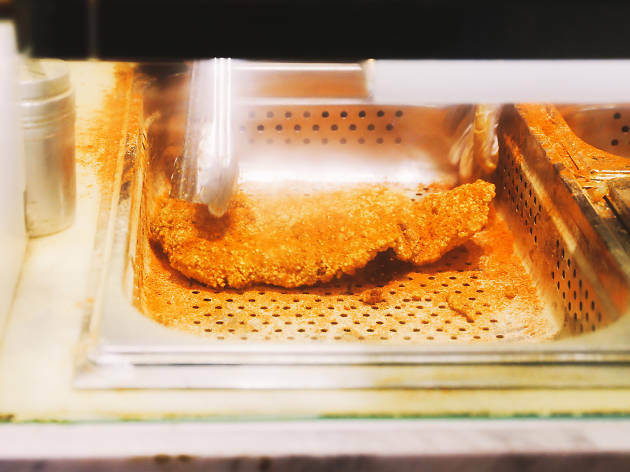 To guarantee the real Hot Star experience, all staff are required to go through 400 hours worth of training before they can kick off with frying your chicken. Available in original and spicy variants, these fillets are best taken with Hot Star’s signature blue lemonade.